The Good Samaritan Guild is a group of generous friends and supporters who make a minimum annual commitment of $500. 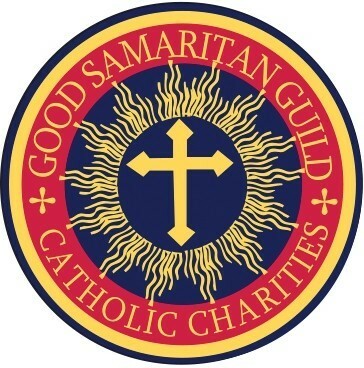 The Good Samaritan Guild plays a vital role in the ministries of Catholic Charities, and its members are among our most faithful supporters. Through prayer and financial support, Guild members demonstrate an unwavering commitment to their neighbors in need. As we look forward to the next 100 years, we invite you to join those who provide leadership and inspiration through their generous support. New and renewing Good Samaritan Guild members receive the annual report, the newsletter and a Membership Prayer card and are included in monthly Mass intentions. Members choosing to give at the Sponsor level and above are also invited to the annual Good Samaritan Guild dinner.